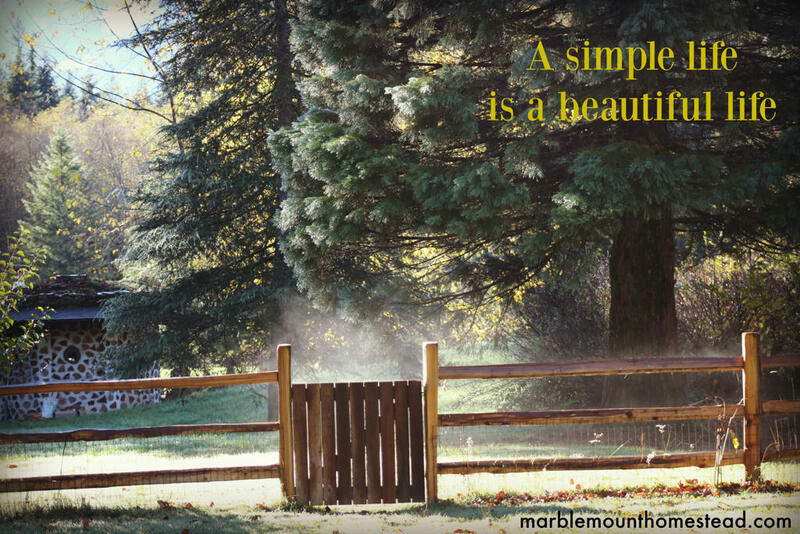 Here at Marblemount Homestead, we teach and inspire people who see things differently. You're fed up with the status quo consumerism pop culture. You want to live a more wholesome, sustainable, healthier, happier life and be more connected to nature. We're here to help with teaching skills, inspiration, community and holding your hand. You're not alone. Come on over to our side of the fence, where the grass is greener! We offer tons of free content and tutorials on our blog and youtube channel, and also teach several online courses. And of course, you can come participate in one of our retreats here on the homestead! And now, there's a way to get access to even more inspiring, educational, fun content from us and help support us by joining our exclusive community! Help us build this movement to teach and model sustainability! For over 5 years, I've offered you absolutely free content on my blog and my youtube channel: free tutorials teaching anything you can imagine that's related to homesteading, wholesome living, sustainability, homeschooling and health. Many mornings, I get up at 5 am, before milking the goats and feeding the pigs, ducks, chickens and (human) kids, so I can write a blog post or edit movie footage we filmed. Many evenings, I research about a topic my readers want to learn about and then write a tutorial for them. In other words, plenty of blood, sweat and tears have gone into providing the stuff you all find so inspiring and helpful. And I love doing that for you! But gosh darn it, wouldn't it be nice to get paid for some of that work so I can do more of it and serve you better! That's where Patreon comes in, and you, obviously. Because I get lots of emails from many people thanking me for inspiring, teaching and leading them, I know I offer a huge service to many. And now, you can actually support me with as much or as little money as you want. It's kind of like pledging for National Public Radio, except you can give us little as $1 month! Your contribution will go first of all to all the fees associated with keeping a website: domain and website hosting, file hosting (I have to pay to host my free ebook I give away as a gift). When I reach that goal, the money will go to cover a small amount of my time I devote to the blog and youtube channel. So when I stumble out of bed bleary eyed at 5 am, I can say to myself: "Wow, I'm getting paid for this!" Wouldn't that be nice? * Monthly, scheduled, live video chats to ask us anything! Your support means so much! This dollar a month tells me you want me to keep creating content for you! Good for you! You are really showing up for us, and I want to reward you with access to the experts, namely us! 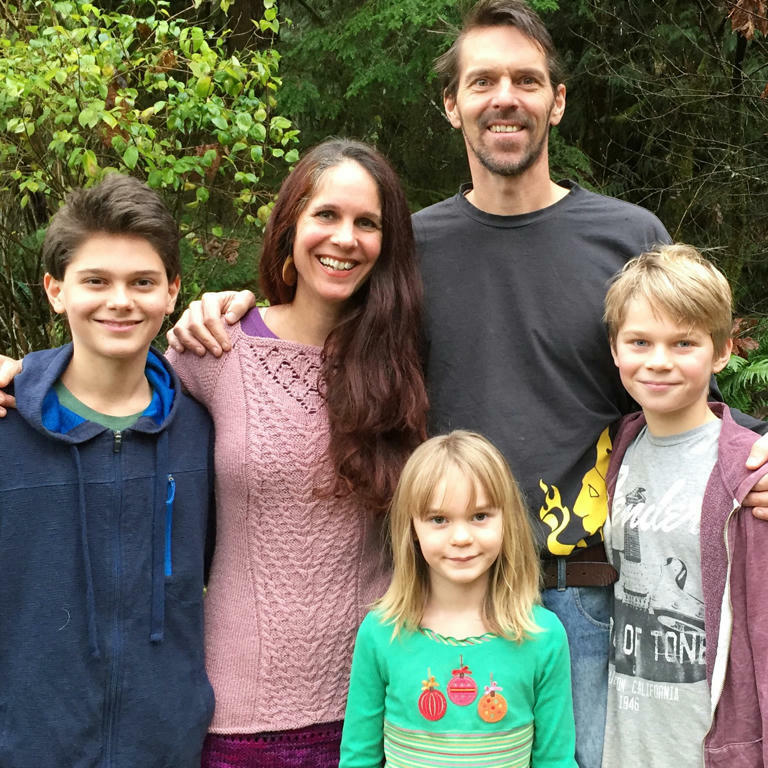 Get on a monthly call with us to ask us any questions about homesteading, homeschooling, balancing a full life - everything you want advice about! * Monthly, scheduled, live (and recorded) Q and A phone calls with us to ask us anything. Let's get close up and intimate! Let's do a monthly video chat, so we can look into each others' eyes. Then you can ask us any questions about homesteading, homeschooling, balancing a full life - everything you want advice about! I will also send you a homemade-by-me bar of luscious goat milk soap. The bars retail at $7, and I'll send you one for Christmas! This is a hell of a deal! At this level, you get a custom made traditional wooden longbow that Steve will make for you or anyone you want to gift it to. These bows are the real deal, gorgeously crafted, and retail for $250. * A custom-made wooden longbow made by Steve. This goal would cover the fees for my web and domain hosting, email service provider, and other costs associated with storing files and images. It's crazy how these "hidden" fees add up!